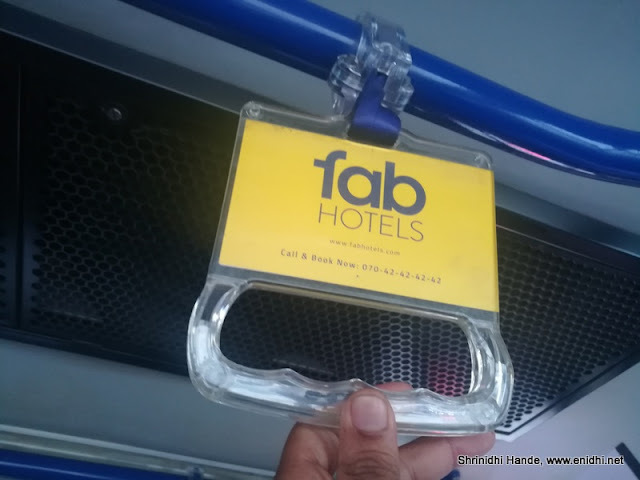 I spent 3 nights, 2 days at FabHotel M hotel in Hyderabad’s Hi-tech city area last weekend. 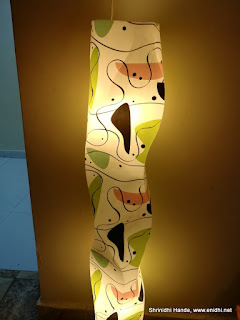 This post is a quick review of the particular hotel and the concept/brand FabHotels. FabHotel M hotel is a good budget hotel in Hyderabad’s HiTech City area. HiTech City to Hyderabad is what Electronic city is to Bengaluru or Siruseri is to Chennai- home to lots of IT companies. Oracle, Dell, Google, Tech Mahindra and a dozen other IT giants have their office in Hi Tech city, within walking distance from FabHotel M Hotel. 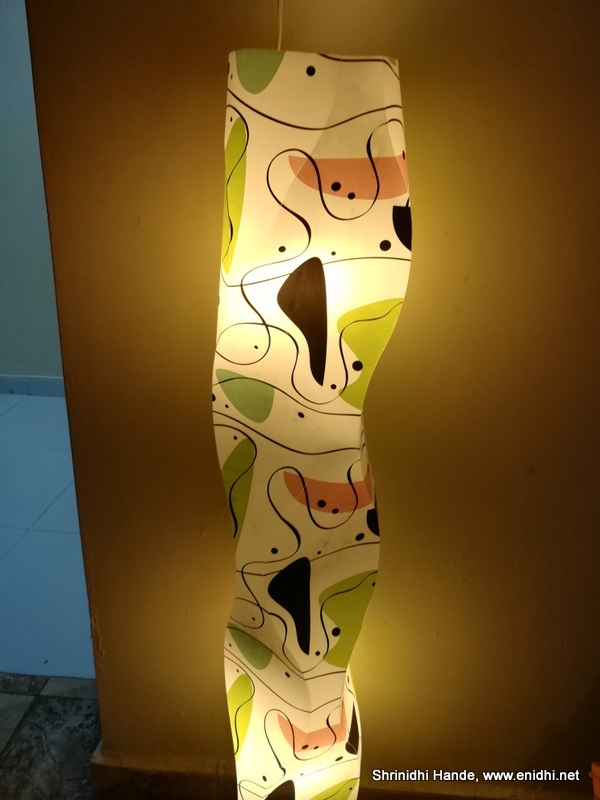 Besides IT companies, Hi Tech city also houses Hyderabad’s international exhibition and convention (Hitex) and few other attractions like Shilparamam. 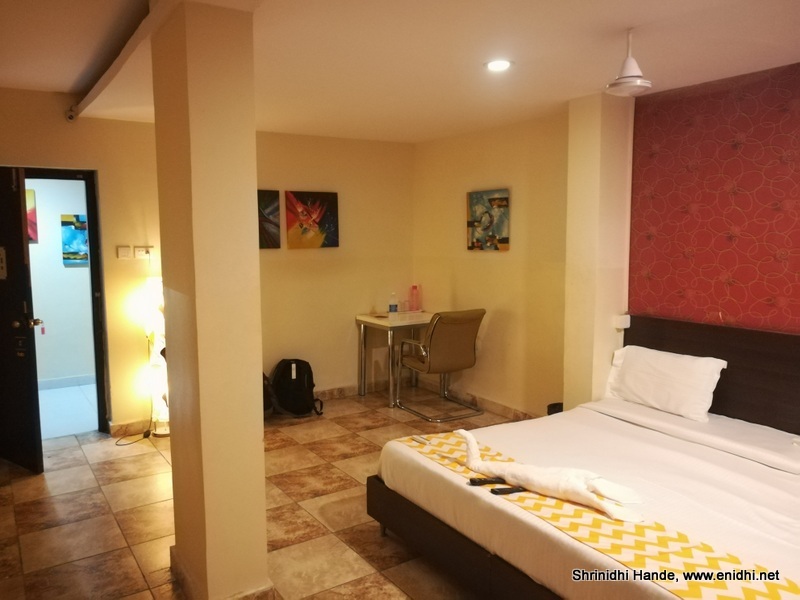 Those coming to Hi-tech city for job interviews, business meetings or other work/leisure purpose and need budget accommodation, FabHotel M hotel is perfect. 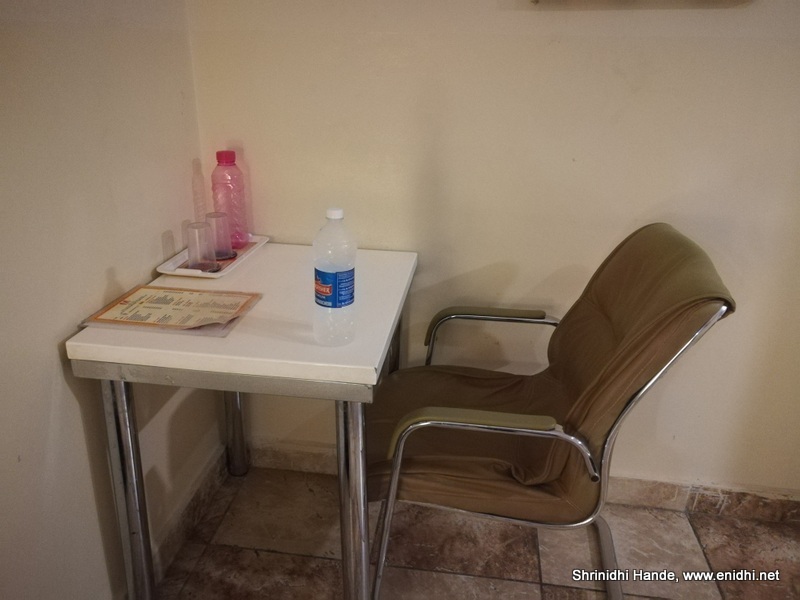 Per night rent comes to little over 1000 rupees, after factoring discount and taxes, which is a great deal, considering it includes WiFi and breakfast. FabHotel is currently running a 23% discount offer, which you can make use of. FabHotel M hotel is within walking distance from Shilparamam bus stop-about 600 meters, located inside Jubilee Enclave. The hotel has about 5-6 stories- our room was allotted in first floor. The room was unusually large for a budget hotel. All standard facilities like a chair and writing table, bedside lamps, AC, locker, cupboard and good bathroom are available-doesn’t give any reason to complain. A coffee maker and an iron box would have been added advantage, but we can’t ask 3 star facilities in budget hotel. 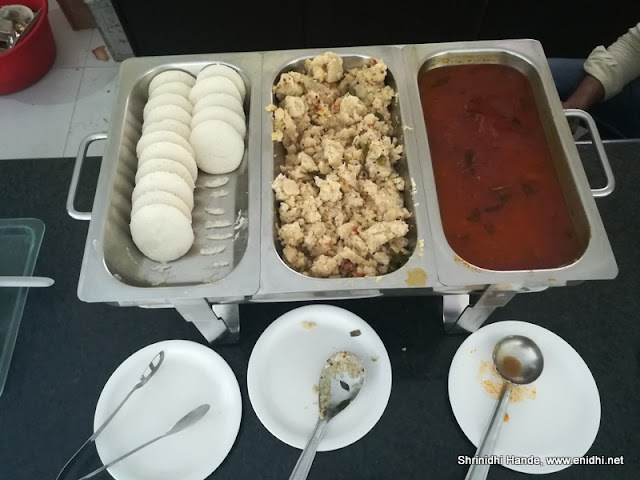 Breakfast included 2-3 South Indian items and some bread/cereals. Breakfast will be ready by 8 AM. (on one of the days- Sunday, it wasn't ready even by 8.15 AM- I was in a hurry- had to go to Sudha cars museum, so had to have by breakfast outside) There was a cooler from which we could fill our drinking water bottles- without having to buy mineral water or having to ask water from hotel again n again. This is a good thing. In room dining is also available at reasonable prices. Many restaurants are available within 1 km radius. 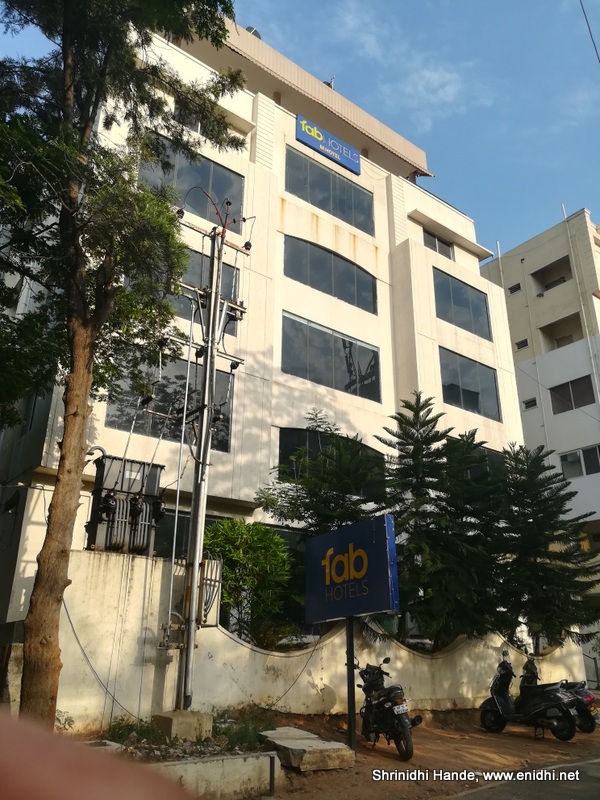 FabHotel M hotel is located in a calm locality with good number of trees for cover- if you wish to prefer to go for a walk or job early morning, it is a good place to be, than some of the crowded areas of old/central Hyderabad. If you’re planning to rent a car/bike on self drive, you will find them within few kms radius. I had booked a moped with ONN Bikes whose delivery centre was some 2.4kms from FabHotel M Hotel. There’s also a fab hotel V hotel few kms away in Madhapur. 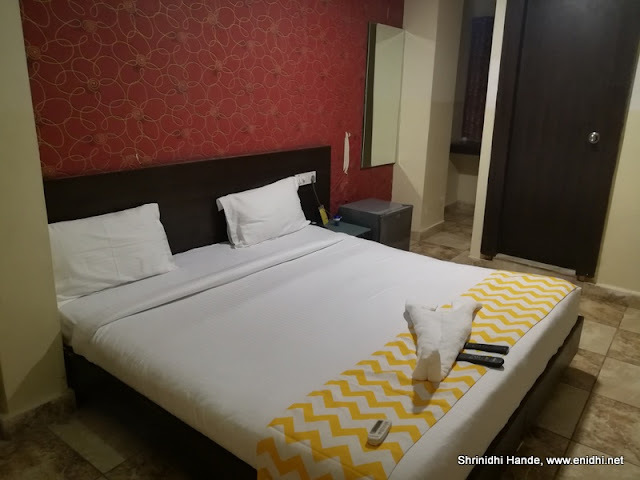 FabHotels is a chain of budget hotels having presence in several cities in India (35+ cities and 400+ hotels as of now). From what I read, FabHotel is focusing more on business cities than tourist destinations. They aren’t looking to expand to lots of cities rapidly, instead looking to add more hotels in existing cities. From what I gathered, Fab Hotel isn’t looking to add super cheap hotels or quantity as some of their competitors do. FabHotels instead focus on premium budget hotels/2-3 star hotels, so as to ensure decent quality experience for their guests. I do not know the business model/arrangement between the hotel owner and fabhotels-I saw fair amount of Fabhotel branding inside and outside the hotel- felt as if it is operated by FabHotels themselves. 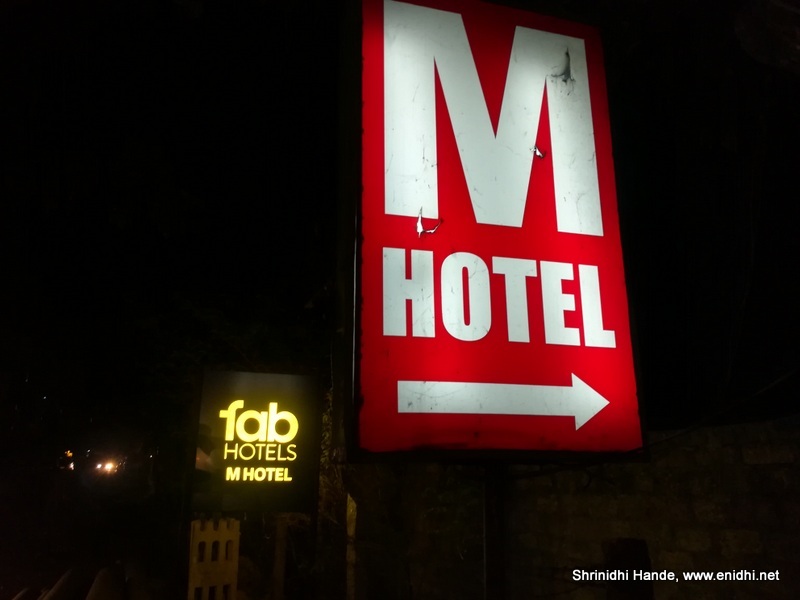 You can book Hyderabad's FabHotel M Hotel here. For other cities/hotels do check Fabhotel’s website fabhotels.com for accommodation needs of your next trip. Disclaimer: My stay was sponsored but experience and opinions are my own. Travel and other expenses were also my own. Nice hotel , Thanks for your review. Honda WR-V Chennai On-road price & Drawbacks!